[Announcement] Redmi Y/S Series - Rules & Regulations: Please Kindly Read Before Posting! [Review] Unboxing Pictures Of Redmi Y3 - A Perfect Budget Price Smartphone!!! 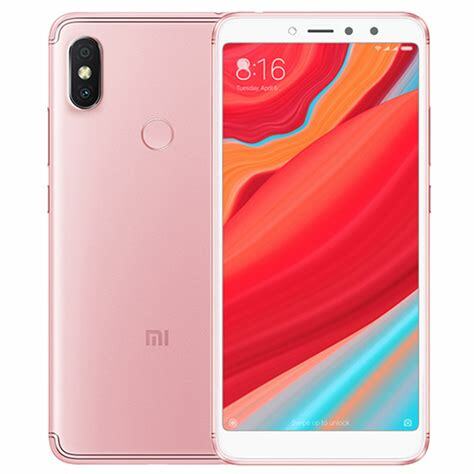 [Discussion] Redmi S2 Y2 android pie update confirm ?? [Q&A] the mi app on my phone is missing. help me find it. [Discussion] Little bit time to wait!